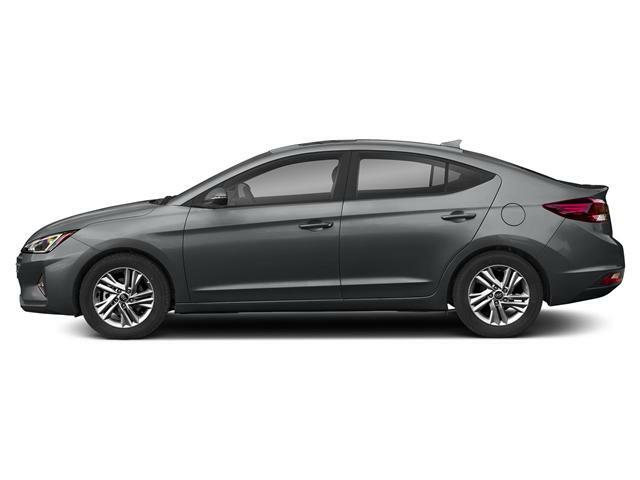 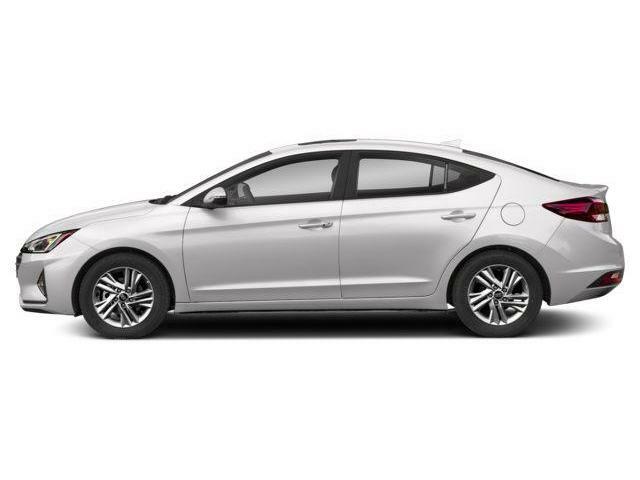 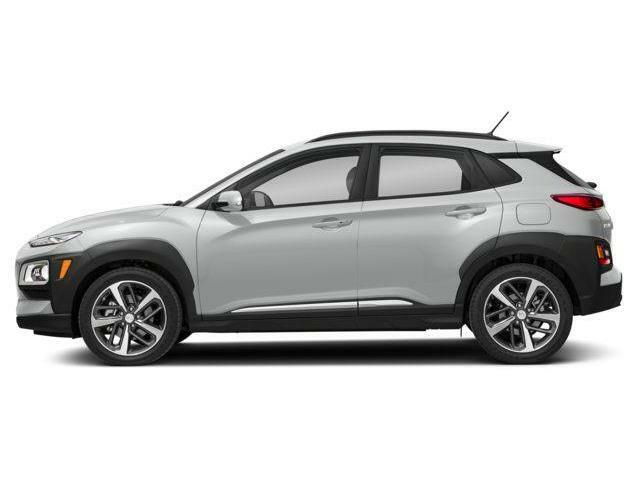 Browse our inventory for a new Hyundai car, truck, or SUV at Woodstock Hyundai. 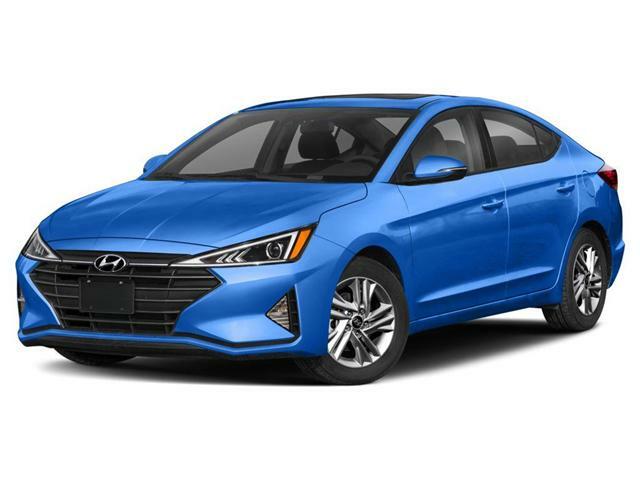 Serving the needs for new Hyundai shoppers and customers in the Woodstock, London, Stratford, Kitchener, and Brantford areas. If you find a car that suits your needs, come down and take it for a test drive! 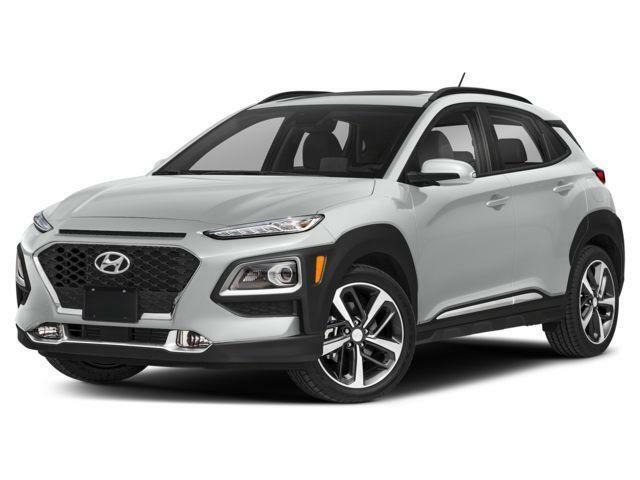 Or do you want to build a Hyundai from scratch?